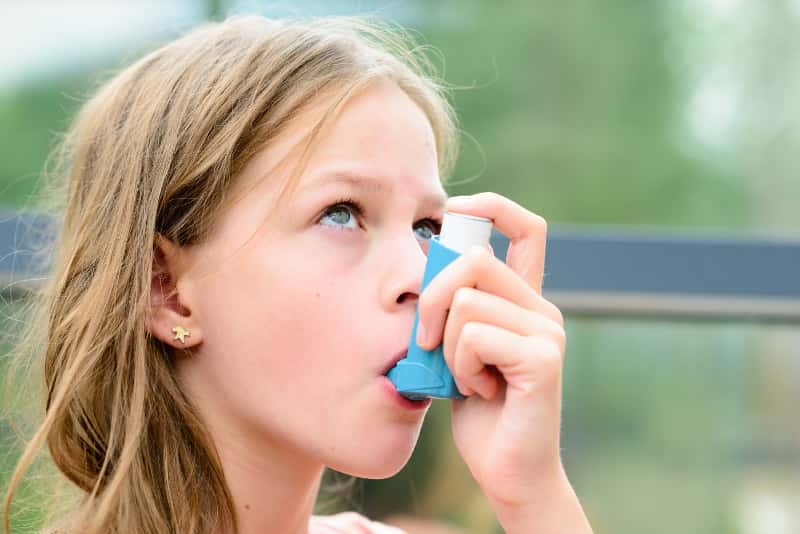 Chiropractic care is not a treatment for Asthma or Allergies, although many people report feeling reduced symptoms after receiving care. Your diaphragm is the primary muscle used for breathing. Spinal regions C3, C4, and C5 control the function of your breathing. Misalignments or subluxations in these areas can have a huge effect on the nerve supply to the diaphragm, resulting in Asthma attacks. Through regular chiropractic care we can restore proper alignment for you and your child’s spine, reduce any nervous system interference, and improve your lung function. The Journal of Vertebral Subluxation Research documented the results experienced by 81 children with asthma who received chiropractic care. The two-month study revealed that those under Chiropractic care saw a 45% decrease in the number of “attacks” and that 31% of the subjects voluntarily chose to decrease their medication. If you are looking for a whole-body approach backed by skills and compassion; look no further. I suffered with chronic head, neck and back pain for numerous years and tried many aspects of treatment. It wasn’t until I landed in Dr. Vann’s care that I began to have serious improvements.